"Eat that pickle or I’m gonna turn the football game on”. Grampa peered at his five year old granddaughter over his glasses, watching for her reaction. Entranced, she lovingly gazed at the television set as My Little Pony pranced across the screen. Brows knit together, lips pursed she eyeballed Grampa with determination. Her resolve put to the test, she quickly downed the pickle. “I grew up around farms, that little Shetland pony will be good to have for the kids”. Standing in the middle of the dirt road, the two men were surrounded by every neighborhood kid over the age of three and younger than 20. “That pony is strong, he can carry me,” Dad hopped onto the back of Tonka, the pony looked around at us kids and proceeded to buck. Dad when end over teakettle onto his back, sputtering he attempted again with the same results. 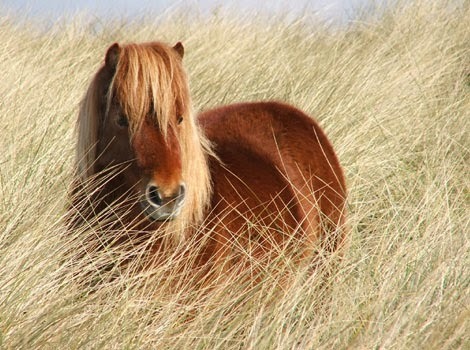 I always respected that pony. Sitting in the rocking chair, television blasting a cartoon, Grampa was being “taught” how to play her games on his i-pad. He rocked back and forth as the six year old rambled on, taking in every instruction with earnest and deliberate care. Sipping his coffee, he smelled her hair again and drank in the joy of her presence. “Grampa, I love you”. The day was complete. Good job(s)! I do see a pony-Grandpa connection here without actually interlacing the stories. You rocked the prompt, no surprise here. Aw! These were all so sweet and very well done! EXCELLENT!!! i loved all three (pickle my fave!!) :) and LOVED your PICTURE PROMPT!!! These were so cute! Great job!